500 Activities for the Primary Classroom is an indispensable collection of practical activities for teaching English to primary-aged children. It contains a compendium of ideas and classroom activities helping to answer that perennial question of "What on Earth am I going to do with my class tomorrow?" The book provides a fully comprehensive resource pack of activities for teaching primary children with minimal or no extra resources required, making them suitable for all students. 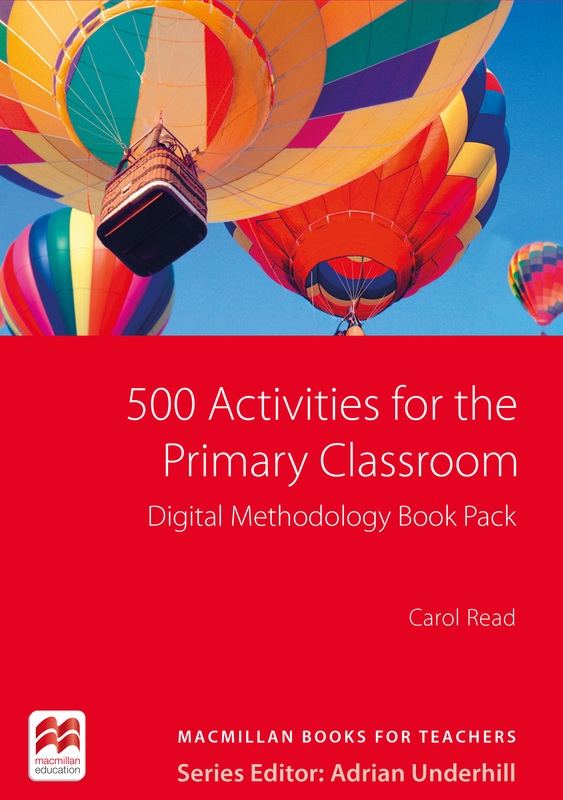 Carol Read offers clear methodological content to help teachers understand the approaches behind the activities. Activities are grouped by type in easy to search sections, e.g. storytelling and drama, art and craft, reading. The collection of activities will be useful for those who are new to teaching young learners, non-language specialists, as well as more experienced teachers. Further advice, ideas and suggestions for additional reading are included to help teachers deepen their knowledge on the subject.